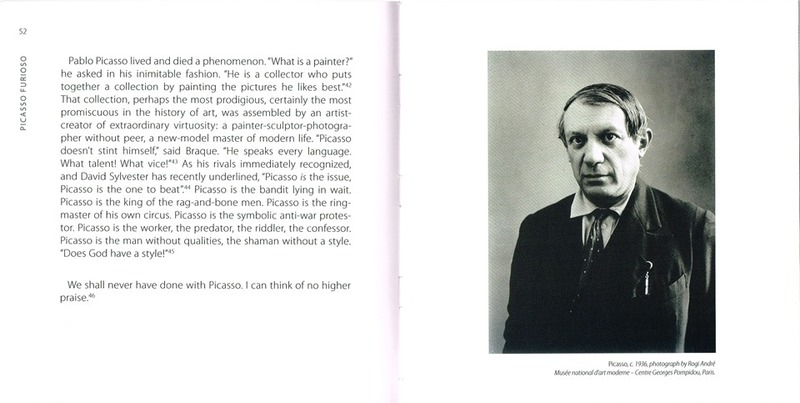 Pablo Picasso (1881–1973), considered the greatest artist of the twentieth century, is the archetype of the artist. His very name is a source of inspiration. For many, Les Demoiselles d’Avignon (1907) changed the face of modern art and Guernica (1937) has become a universal symbol of man’s inhumanity to man, the icon of the anti-war movement. The artist was a legend in his own lifetime – half showman, half shaman – and brilliantly promoted his work. 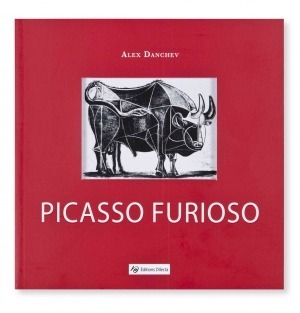 Throughout his life, Picasso was inspired by the masterpieces of the great painters. The aim of this book is to show that his oeuvre represents a major reinterpretation of the history of painting. His painting is the journal of his life, of his obsession with posterity and of his confrontations with the masters, be they living or dead – Cézanne, Velázquez, Goya, Delacroix, Matisse, Braque. An English version of this book is also available.